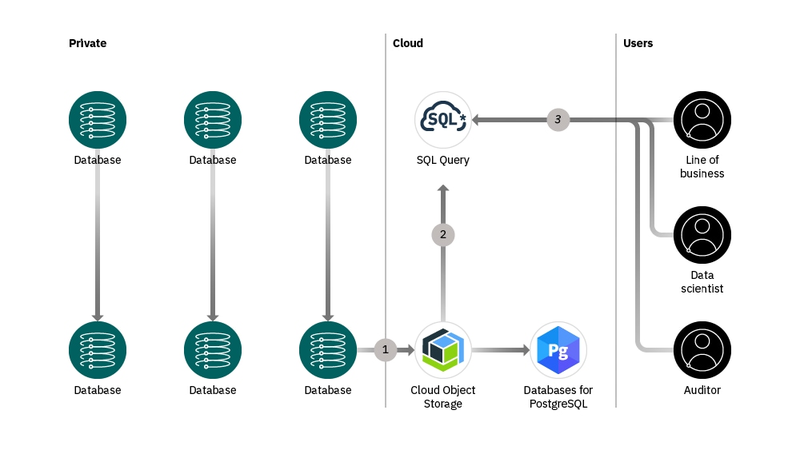 What is IBM Cloud Databases for PostgreSQL? 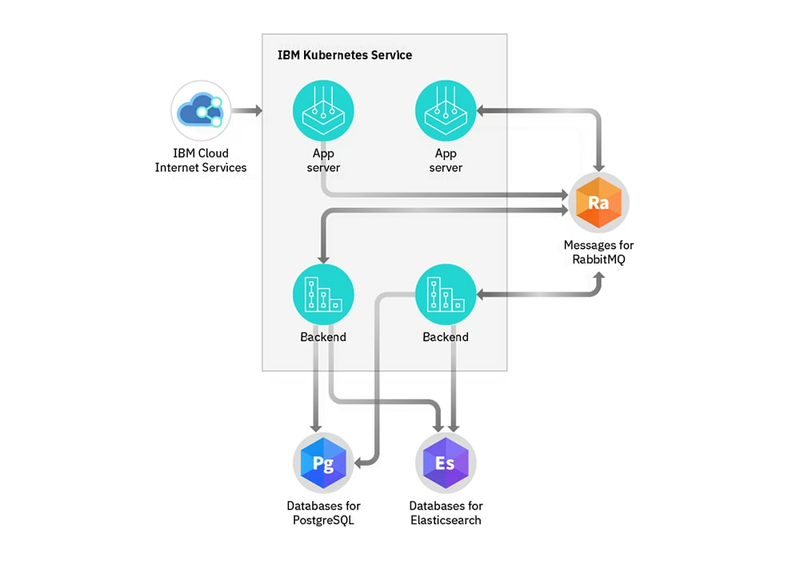 IBM Cloud™ Databases for PostgreSQL offers an object-relational SQL database, complemented by powerful enhancements like indexable JSON, publish/subscribe functions and drivers. Developers can focus on building applications rather than handling high availability, backups, logging, monitoring, scaling, hardware setup and software patching. IBM provides ready-to-use integrations with IBM Identity and Access Management and IBM Cloud Activity Tracker to extend access control and auditing. Every Databases for PostgreSQL deployment is built as a highly available clustered configuration. All deployments leverage multiple availability zones, with three data centers in a given region, where available. Access to the database is also routed through a single endpoint for easy driver configuration and seamless database failover handling. All data is encrypted at rest and in motion. You can leverage integrations with IBM Key Protect to bring your own encryption key for disk storage. All data-in-transit uses TLS connections, and data-at-rest is encrypted by default, always. Database backups are also automatically encrypted at rest. The ability to set IP whitelists and integrations with IBM Identity and Access Management plus IBM Cloud Activity Tracker provides further access and audit control. The service is SOC 2 Type 1 certified and HIPAA ready. Databases for PostgreSQL allows you to scale disk and RAM independently to best fit your application requirements. No more picking between instance sizes. Start small and grow large with vertical elasticity. Go from whiteboard to production quickly with a management console, CLI and REST API. The management console supports features such as database settings and backup administration, while the CLI and API support database lifecycle events like provisioning, deletion, user creation and scaling. The service also provides cloud-native administration options, with an IBM Cloud CLI plug-in. Databases for PostgreSQL is billed hourly and helps enable you to separately scale disk and RAM for each of your deployments. No need to migrate instance classes to accommodate growth. Build massively scalable enterprise applications that can handle millions of users. Build sophisticated analytics applications or easily visualize and derive insights from your relational data. PostGIS is enabled for immediate use, which helps enable the handling of geographic objects in Databases for PostgreSQL. 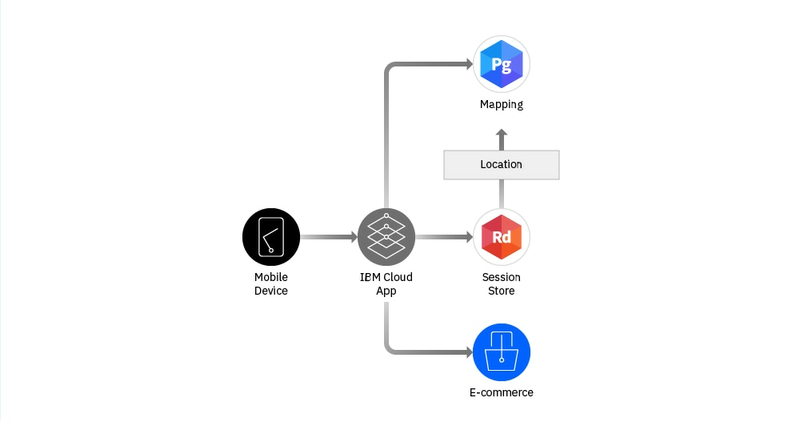 For example, applications can perform customer cohort geolocation to deliver highly targeted ad campaigns, offers and sales. Move heritage databases to the IBM Cloud, while consolidating license costs, retiring servers and cleaning up database sprawl. A managed Kubernetes offering that delivers powerful tools, an intuitive user experience and built-in security for rapid delivery of applications. Build and train AI models, and prepare and analyze data in a single, integrated environment.